In 1973, major news headlines covered the increasingly shocking discoveries of Watergate. Tony Orlando and Dawn had everyone singing about tying yellow ribbons around old oak trees, and moviegoers enjoyed "The Sting" and had nightmares about "The Exorcist." 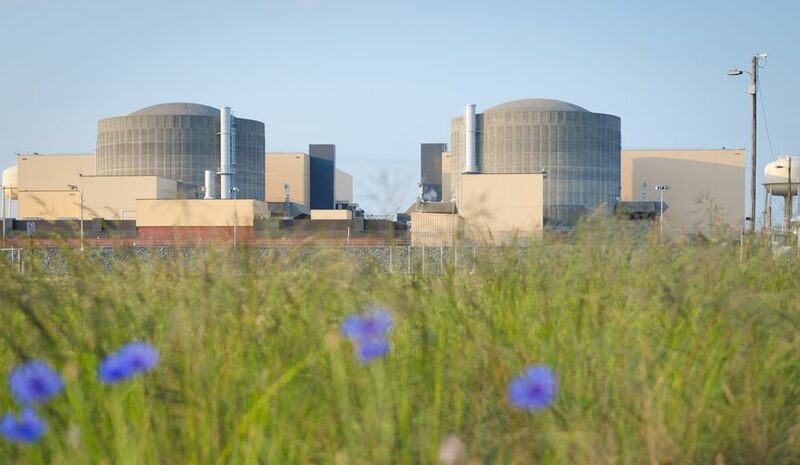 But in upstate South Carolina, Duke Energy was beginning operation of Oconee Nuclear Station - which would be the largest in the world when all three units came online. 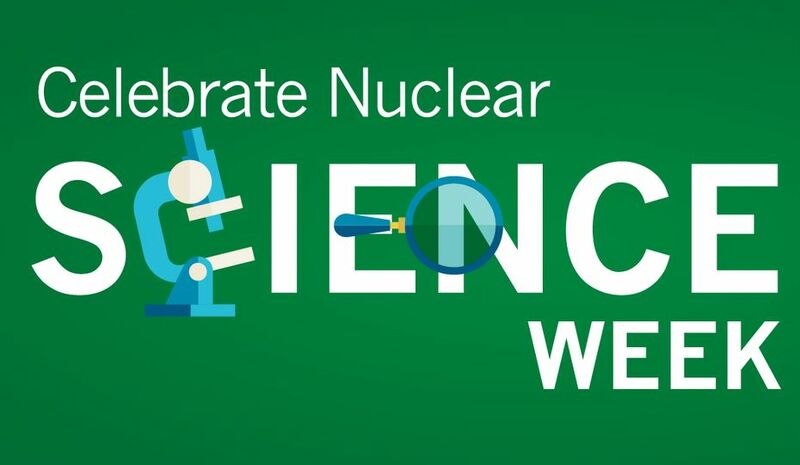 Oconee Nuclear Station is celebrating its 40th anniversary this year, recognizing the thousands of employees and contractor partners who have successfully produced almost 700 million megawatt-hours of electricity. "As a little boy I watched Lake Keowee blossom into a lake, and I went to the World of Energy, Oconee’s energy education center, two or three time each year to learn and see the construction progress on all three units at Oconee," says Roger Williams, lead financial planning analyst in Business Operations in Charlotte. Williams grew up in Seneca, just down the road from Oconee. 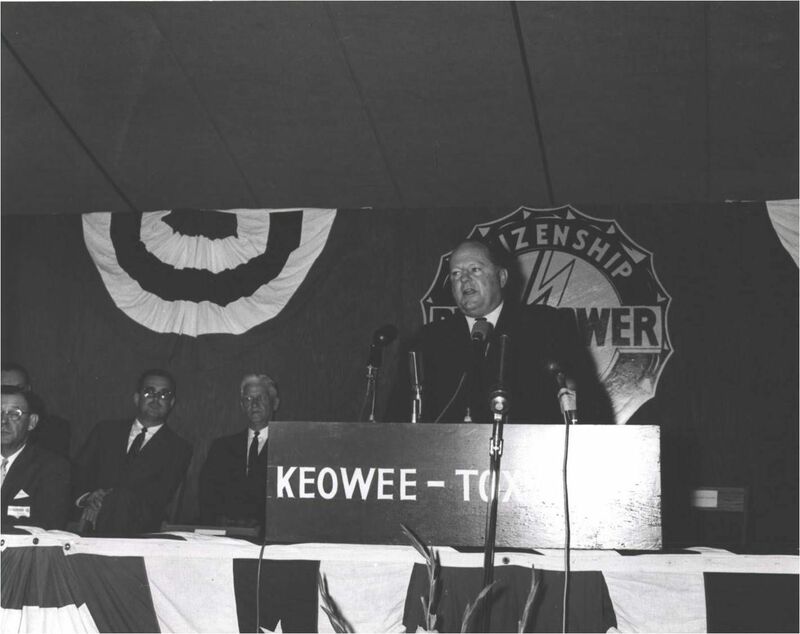 Oconee Nuclear Station is a child of the sixties, first announced on July 5, 1966, as part of the Keowee-Toxaway Complex. That massive engineering project created Keowee, Jocassee and Bad Creek hydro stations, in addition to Oconee. 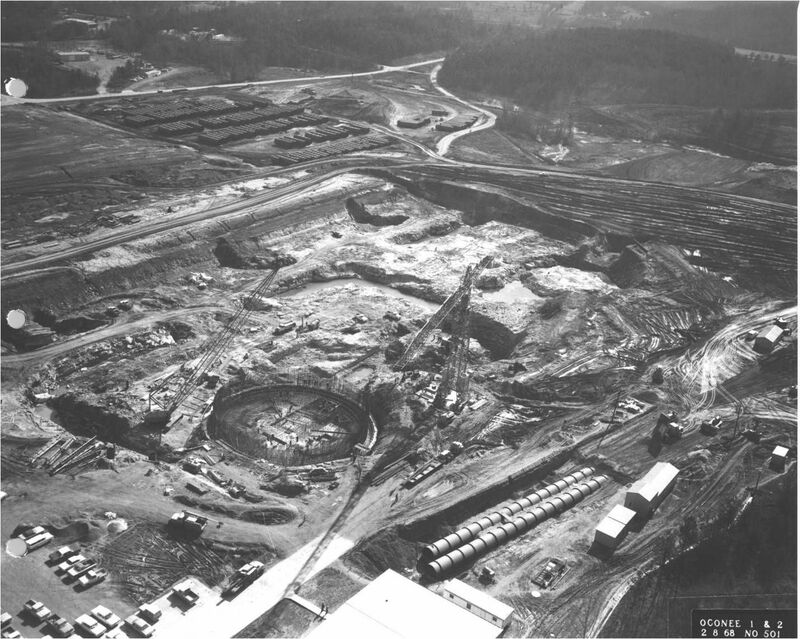 Duke Power's first nuclear project was originally planned as a two-unit facility, but by May of 1967 Duke had decided to add a third unit at the site. 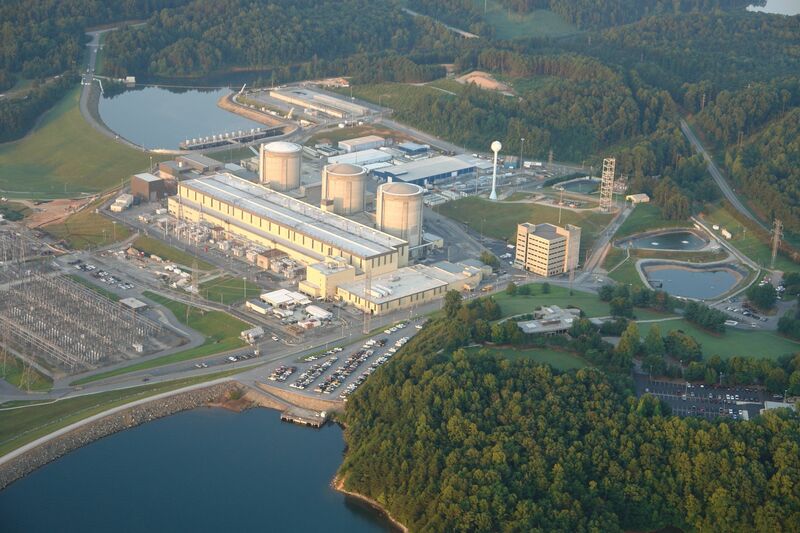 Oconee Unit 1 was the 18th commercial nuclear unit to begin operating in the U.S. 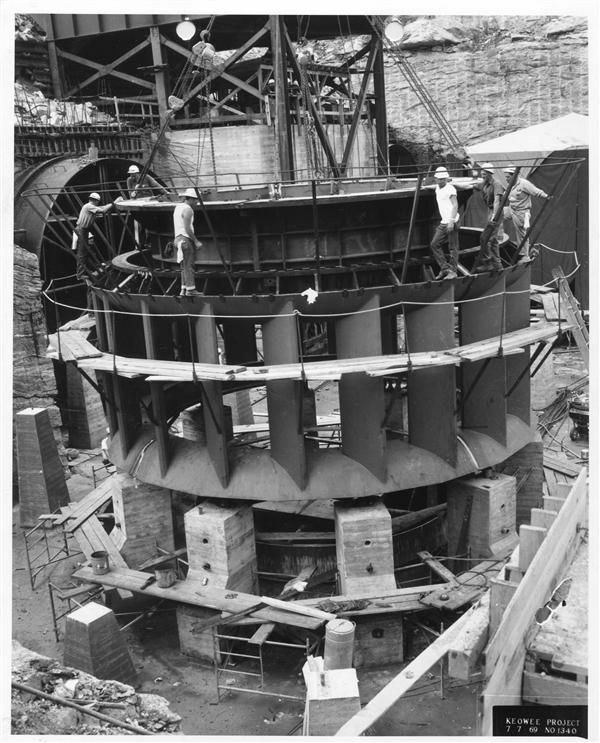 It began commercial operation on July 16, 1973, five years and five months after the first concrete was poured. 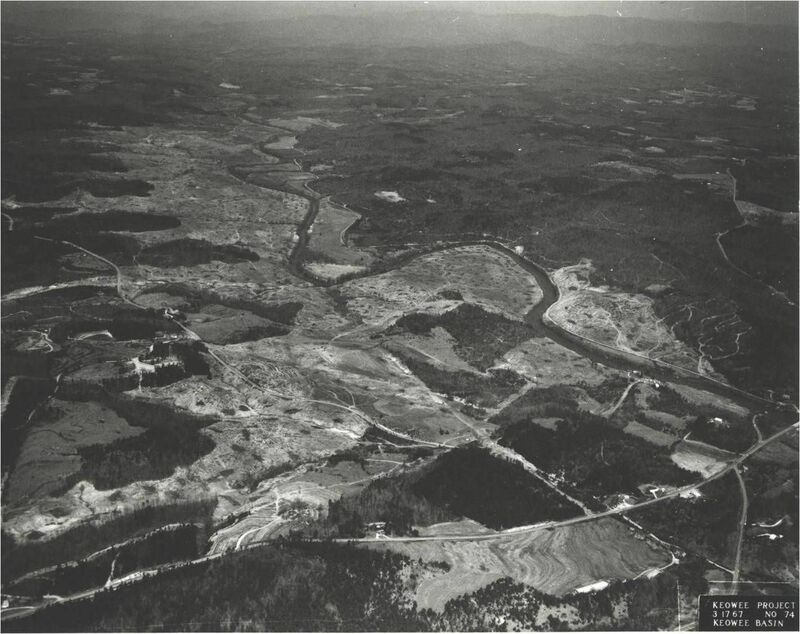 Units 2 and 3 began operation in 1974, and the total cost to build Oconee was $500 million. The capacity of all three Oconee units and the hydro projects is 4,471 megawatts, 14 percent of Duke's generation in the Carolinas. Al Rochester, now an electrical test planner in Major Projects at Oconee, came to the site in March of 1970 as an instrument mechanic working on Unit 1. "Until Duke Energy came, there was nothing in this area - unless you wanted to work in a cotton mill," Rochester said. Al remembers what it was like the first time Unit 1 went critical - achieved a self-sustaining chain reaction - on April 19, 1973. "The control room was filled with people, all monitoring the various temperatures and pressures. We were everywhere in that plant, and we were communicating with just the old sound-powered phones," Rochester said. 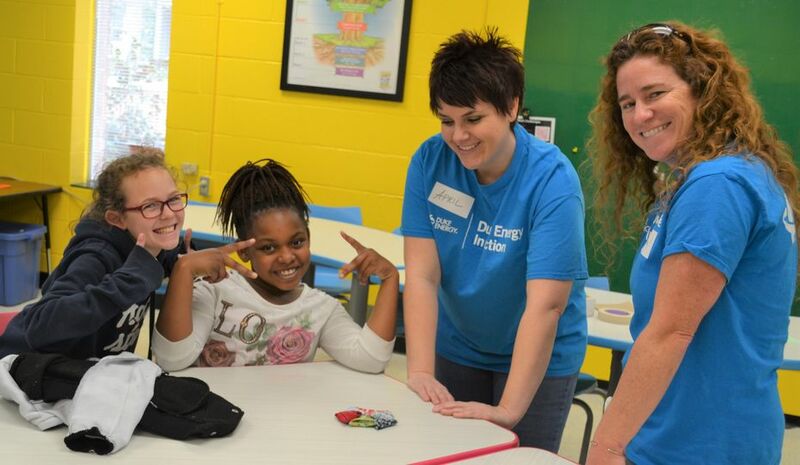 "We all wanted to be sure everything worked as planned - and it did. And plant employees have continued to "monitor the reactor" for the past 40 years. During that time Oconee has achieved a number of industry "firsts:"
Oconee is also proud a proud member of the community. As one of the major employers in the area, its tax payments and payroll make a significant impact on Oconee, Pickens and Anderson counties. 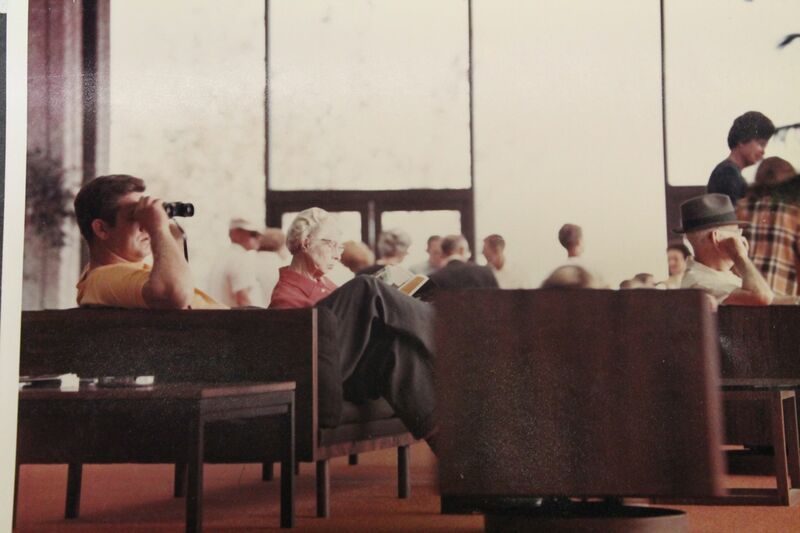 Oconee's original 40-year license has been extended by the Nuclear Regulatory Commission, and as the plant embarks on its next 20 years of operation, it looks forward to continuing its history of nuclear industry leadership and community stewardship.